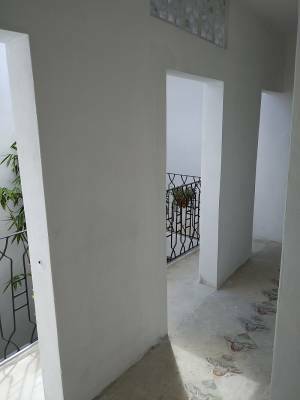 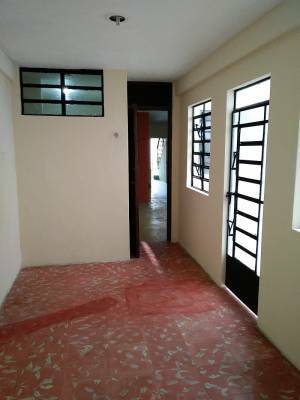 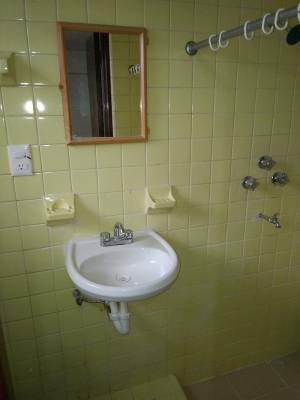 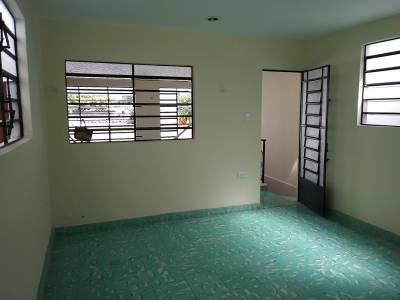 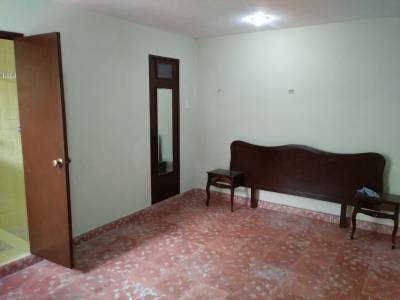 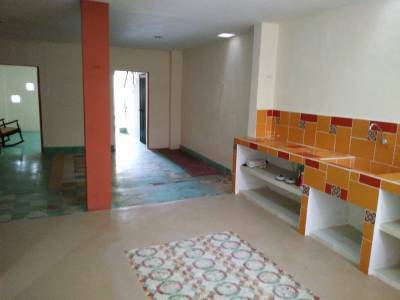 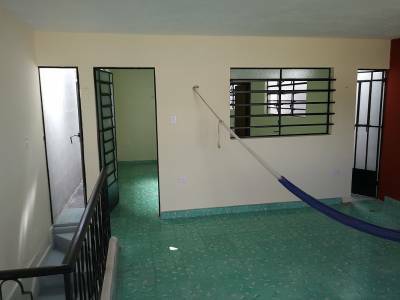 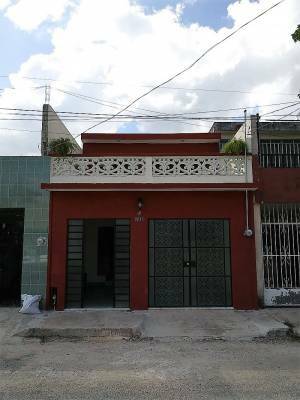 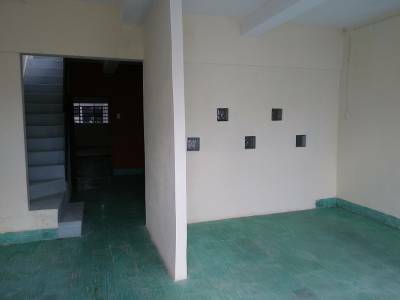 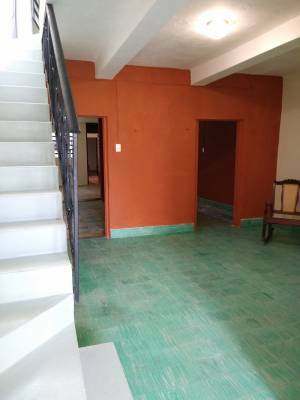 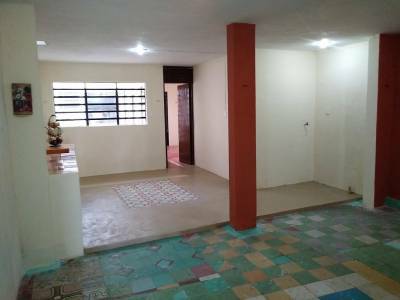 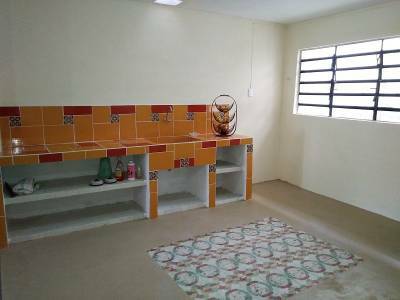 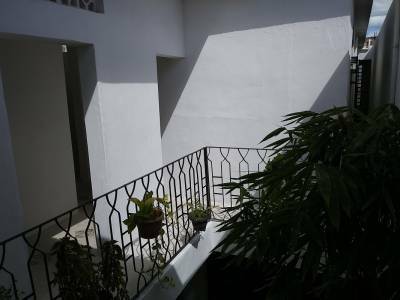 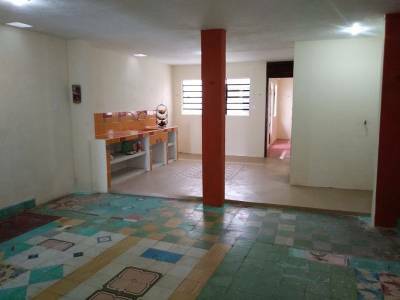 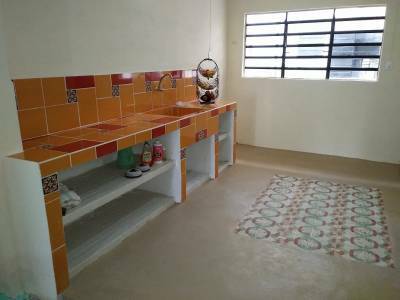 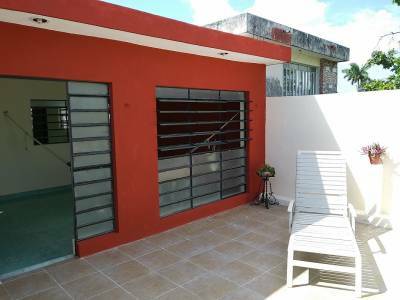 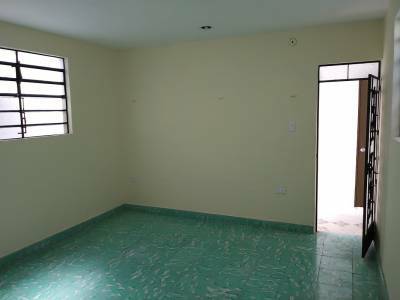 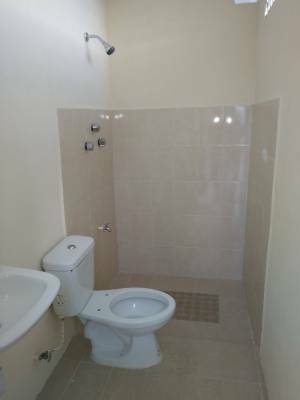 Description: Fully upgraded and located in the quiet and charming Garcia Gineres neighborhood, this house has many enjoyable areas and good finishes. 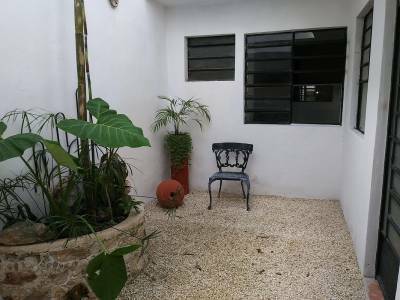 The house is within walking distance from the gorgeous Parque de las Americas and also from Parque de la Iberica, two great spots to enjoy the greenery and the views. 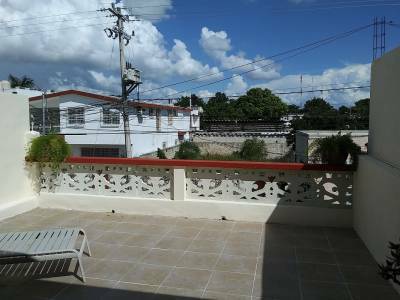 Downtown is only 5 minutes away by car, as well as Paseo de Montejo and Colon Avenue.